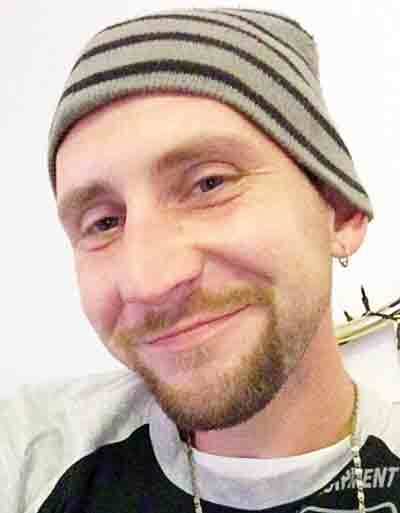 Kasey James Ward, 27, of Logan, Ohio, passed away April 11, 2019 after a drowning incident at Logan Lake. He was born May 26, 1991 in Marietta, Ohio to Melissa Bayless. He was a construction worker and earned an Electrical Degree. Kasey loved fishing. Left to cherish his memory is his mother, Melissa Bayless, significant other, Ashley White, children, Shantrea Ward, Hunter and Maddison White, Grandparents, Jerry and Alice Gossett, brother, Victor Ward and sisters, Allison (David) Miller and Kaitlyn Hess and nieces and nephews, Reshinae, Amanda and David, II. A Memorial Service is planned for Sunday, May 26, 2019 at 1:30 p.m. at Kimes Funeral Home, 521 5th St., Parkersburg. Online condolences may be forwarded to the family by visiting www.kimesfuneralhome.com.